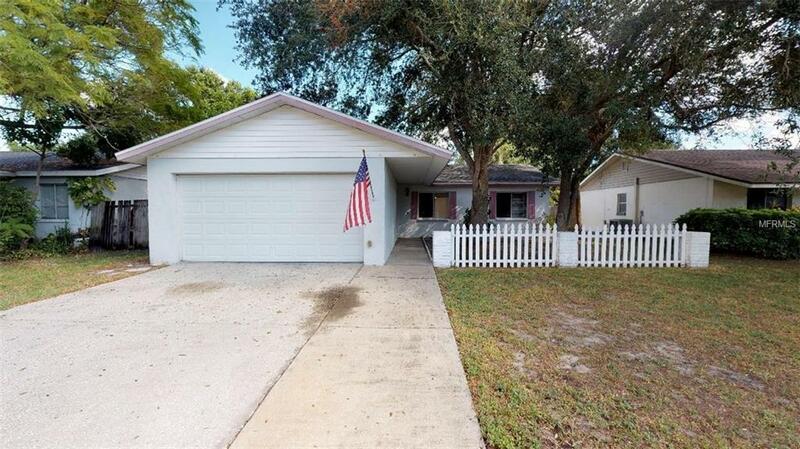 Come see this amazing three bedroom, two bath home in the heart of Largo . It has an updated combined kitchen and dining room with a breakfast bar. With a completely fenced in backyard perfect for pets, and lots of porch space for being outside, you can enjoy the Florida weather year round. The master bedroom is nicely appointed with dual closets and lots of space. Don't forget to check out the virtual tour. Make your appointment today!